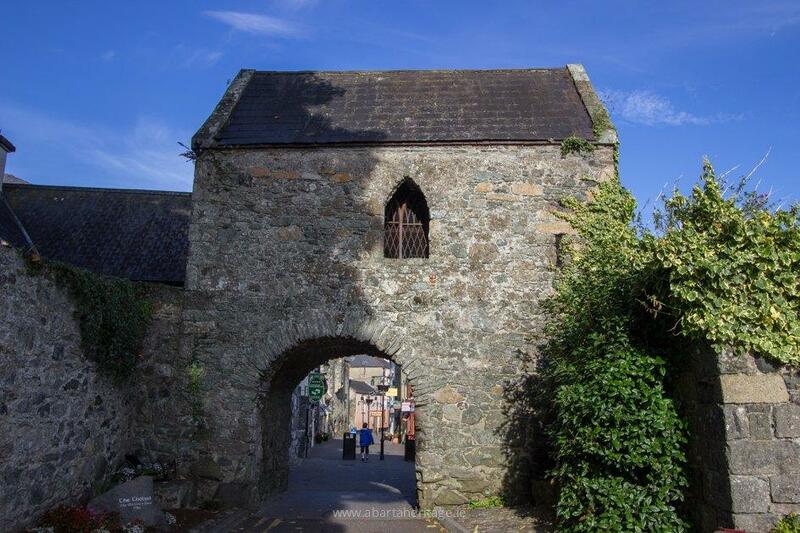 The last remaining of the four town gates into Carlingford and one of a few extant in Ireland. It stands at the entrance to Tholsel Street. 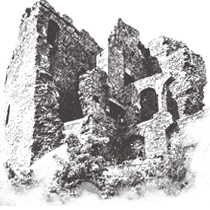 Contemporary with the 15th century town wall, it functioned as a toll gate where taxes were levied on goods entering the town. It is recorded in 1834 that the building was used by the Corporation of Carlingford for meetings and a Parliament is said to have convened there and made laws for the Pale. It was also used as the town gaol in the 18th century. Originally three storeys high, its present appearance is due to alterations made in the 19th century.